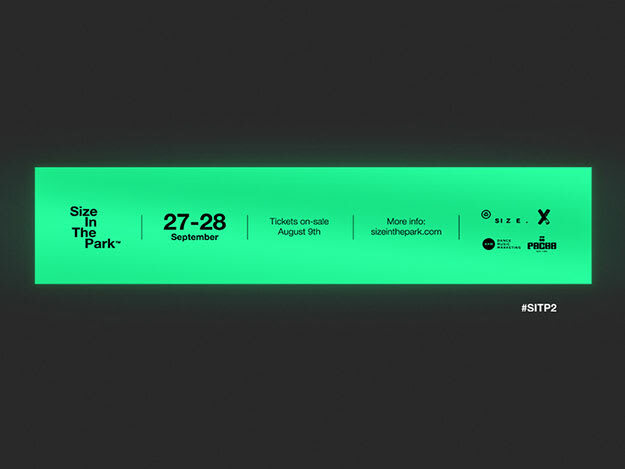 You know that Steve Angello&apos;s SIZE In The Park 2 will take place over two days. You should also know that tickets are available (and running out) right now. Yet aside from Angello, you didn&apos;t know who the hell was on this sure-to-be massive lineup, did you? Well, you didn&apos;t... but now you do! As if you really needed any MORE reason to attend. Make sure you grab your tickets ASAP.